Parents should have no fear over Finland’s school system. The country ranked second in reading, math, and science OECD scores. 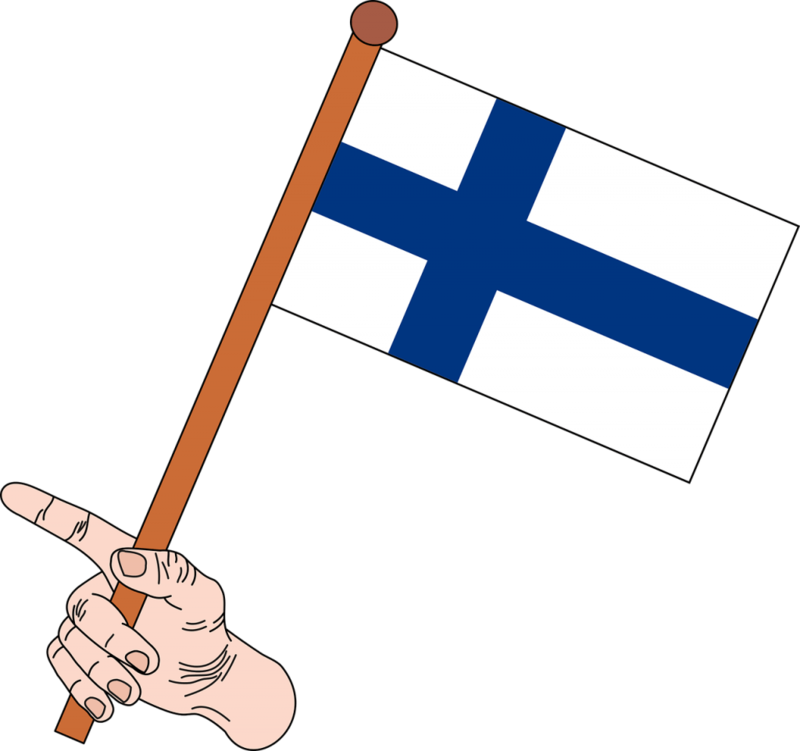 By law, every kid under the age of seven has the right to child care in Finland.